At PhysioWorks Belfast we offer functional rehabilitation programmes for individual sports people. This involves an assessment that looks at how the person moves and will involve a series of exercises that are specific for each individual and their sport. Help to prevent you getting injured. There are common movement patterns that we see frequently that can make you more susceptible to injury. By practicing certain exercises you can help prevent developing a particular problem. Who do we treat for Sports Injury? We have worked with many different sports people e.g. runners, golfers, footballers, swimmers and rugby players. We love working with all levels of sports people, young and old, club and elite level and love to see how our programmes can help people get stronger and better in their sport. 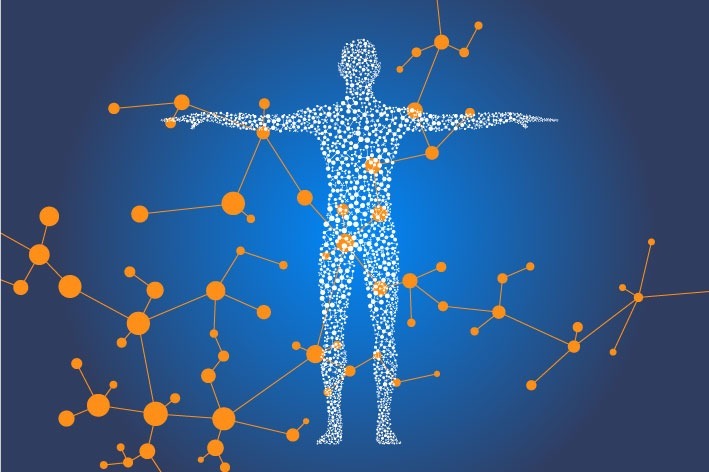 Incidence of injury and sports performance can be affected by how we move. By improving movement patterns and awareness you can improve technique and performance in your sport and also help towards preventing injuries. Manual therapy – mobilisations, manipulation and massage. 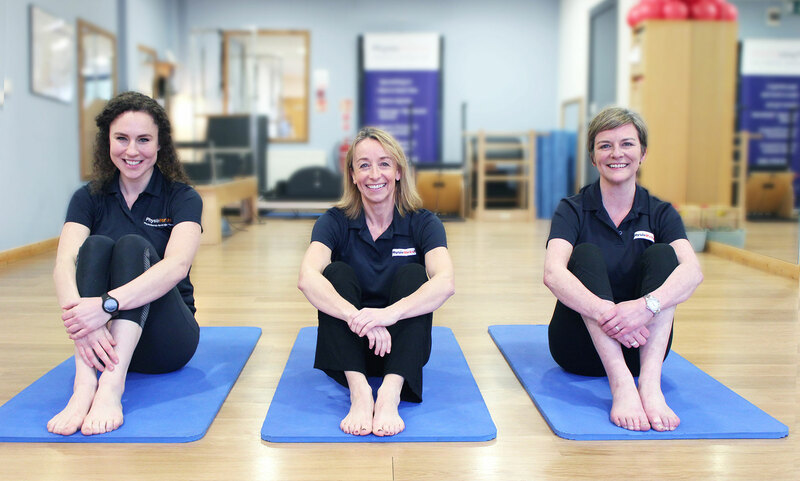 Meet the Physio Team dedicated to helping you recover from a Sports Injury. 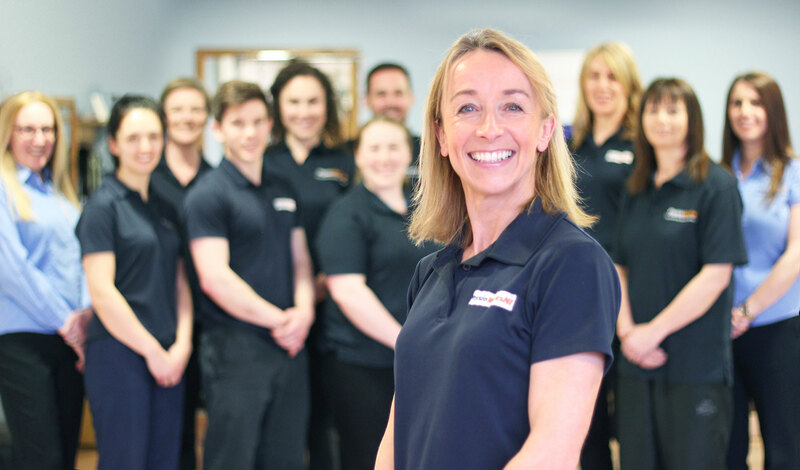 Our highly experienced team of physiotherapists have helped clients who suffered from a wide variety of sport injuries. We are ready to help you now. More and more sports people are using pilates to help with conditioning and injury prevention. International rugby players, triathletes, runners and golfers all come to PhysioWorks Belfast to practice pilates.